Are you ready to catapult your biz? Hey there! 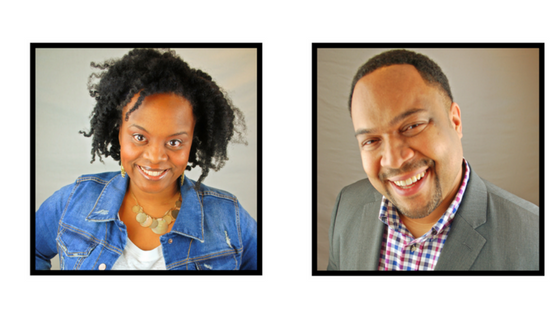 We are Nikki and Trey Lewis, learners and lovers of business. In our podcast we discuss our experiences in businesses and consult with today’s most accomplished entrepreneurs. If you are an aspiring Business Owner, a Startup, an Entrepreneur, Solopreneur or Small Business Owner, we bring you the success formula you've been longing for. Biz Underdog to Topdog is about taking your business from where it is, to where you want it to be. So fasten your seat belts, grab your pen and paper and prepare to catapult your business with us!! Please be sure to click SUBSCRIBE on itunes! And if you are enjoying the show we'd love your rating and review. Get YOUR biz rockin'! Subscribe to get our latest content by email.